As a Custom Home Builder and Remodeling Contractor since 1977, we strive to give your project the Custom Quality & Care that you deserve. Whether it is a New Home, Addition or Remodeling, all projects are treated with the same goal: To turn your dreams into reality and make you a new Satisfied Woodland Construction Customer from consultation to completion. We will use our 38 years of experience and professional approach to make the process smooth and comfortable. 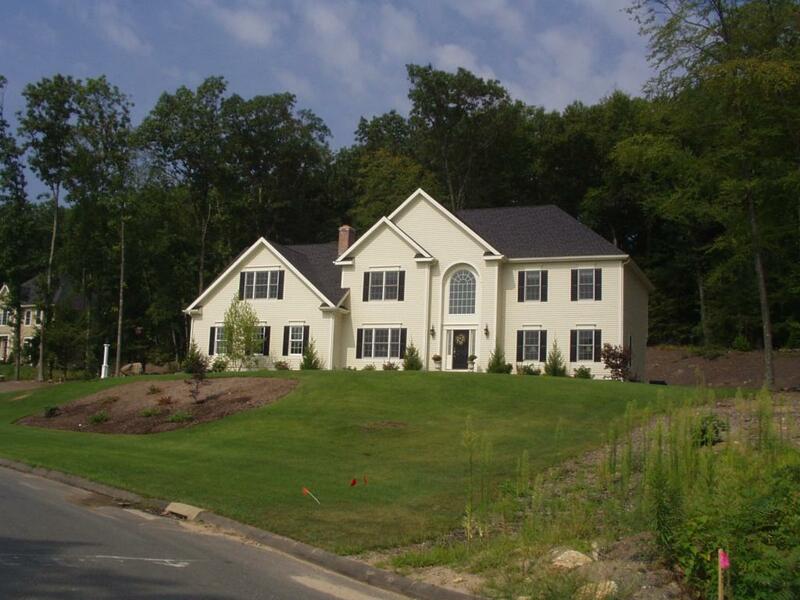 Over the past 38 years we have completed hundreds of projects including New Homes, Additions & Remodeling Projects. We are experienced in all phases of construction and provide superior labor and management to complete any project you desire. From New Homes to Commercial Office Space we have the skill and knowledge to profesionally handle all your needs.